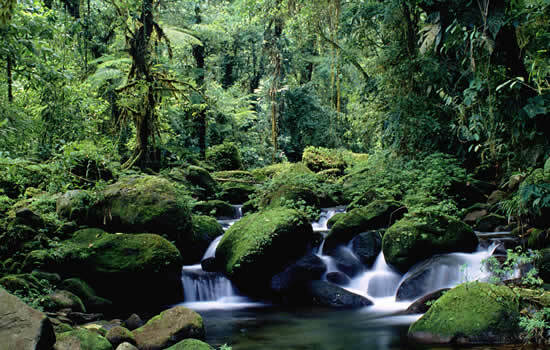 The Monteverde Cloud Forest Biological Reserve is one of the most renowned cloud forests on earth, due to its rich biodiversity and the extensive scientific research conducted here. Nestled on the Cordillera de Tilarán of Costa Rica, this biological reserve is also one of the most visited of its kind in the world. Its history as a reserve began when Quakers settled in the area, and made initiatives to preserve the watershed located here. 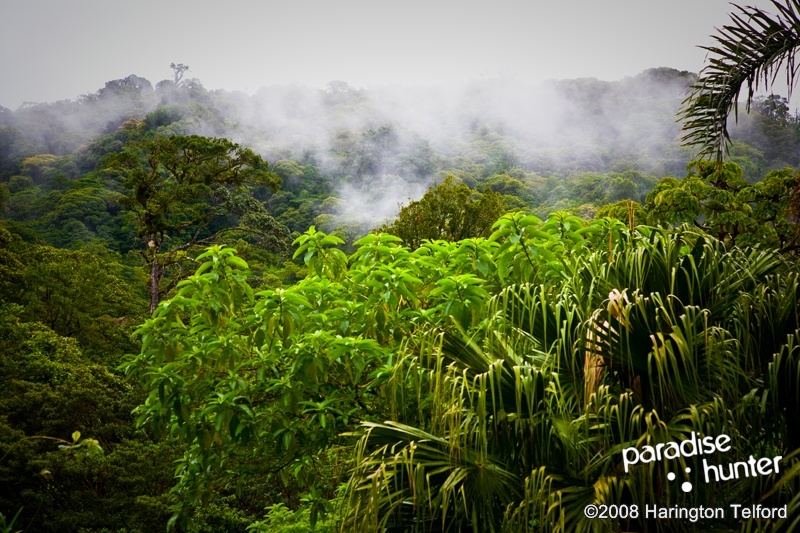 This forest reserve covers more than 17,000 hectares of land area, and distinguishes itself from a rainforest because it experiences a more cloudy and humid climate with less rain. 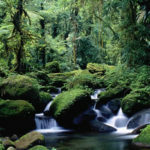 The Monteverde Cloud Forest features eight different ecological life zones, and is home to over 110 species of amphibians and reptiles, and at least 100 species of mammals. On top of this, it houses more than 2,000 species of various flora. Exploring Monteverde Cloud Forest is about communing in nature. Here, you can enjoy the company of tall trees, waterfalls, and rapids. And if you keep your eyes wide open, you can also spot some fascinating wildlife. Hiking is definitely a worthwhile activity to do in this forest reserve. But don’t expect to tackle well-paved trails, as you will most likely need to overcome muddy and broken paths. There is a total of 13-kilometers of trails in the biological reserve. The trails lead to many interesting and rewarding spots in the reserve. One of the more prominent trails is called the Chomongo, which leads hikers to an elevation of approximately 1,680meters (5,510ft) above sea level. Another hiking destination is the La Ventana scenic overlook, which provides panoramas that highlight the continental divide. The continental divide is a geographical feature which traces the major mountain ranges of Costa Rica. There are also trails that go through the very picturesque Peñas Blancas river valley. 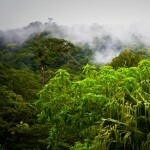 On top of hiking, various eco-friendly tours are offered within the Monteverde Cloud Forest. One of them is the Natural History Tour which starts off with participants watching a DVD presentation that introduces the cloud forest flora and fauna. After viewing this informative presentation for 10 minutes, you will have an experienced local nature guide that will lead you to designated trails on a tour that lasts about 1.5 hours. If you want to make it more exciting, you can go on the walking tour at night, when a whole new side of the cloud forest can be uncovered. 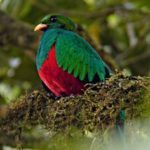 With at least 400 species of birds living in the Monteverde Cloud Forest, bird watching is naturally one of the most popular activities here. Some of the bird species to look for include the quetzal and the three-wattle bellbird. 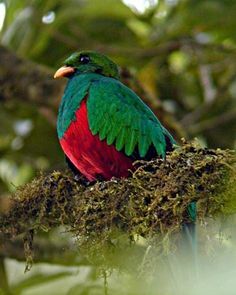 Birdwatching tours are offered in Monteverde every day. The earliest tour starts at 6:00 am. Everything is done on foot and takes about 4 hours to complete. At Monteverde, the Butterfly Garden is also one of the top attractions to experience and enjoy. During your visit, you can get valuable information on the butterfly’s life cycle as well see these very colorful creatures up close in a screened garden. To support the local artists of the Monteverde community, make your way to the CASEM Arts & Crafts Gallery, a brainchild of eight local women who have incredible passion for the local art scene. The gallery has been selling hand-painted crafts and embroidered clothing since the 1980s.